You've almost made it through homeschooling high. You've got your student's transcript. The course descriptions are written and the credit hours figured. You are ready to issue your teen a homeschool diploma. But what about college admissions? Your homeschooler is prepared for college, but how does he get there? Should your student take the SAT or ACT. Both the ACT and SAT are nationally standardized tests used to assess a student's readiness for college admission. Interestingly, while both ACT and SAT were originally acronyms (American College Testing and Scholastic Achievement Test, respectively) both are now recognized brand names with no official meaning. Both tests measure students’ aptitude for math, reading, and writing. The ACT measures general knowledge and college readiness and includes a science section. The SAT measures basic knowledge and critical thinking skills. The ACT has a section devoted specifically to science, while the SAT does not. The ACT also focuses more heavily on geometry than the SAT. Neither test penalizes for wrong answers and both include an optional essay portion. The SAT takes slightly longer to complete than the ACT because it offers more time to complete each section. 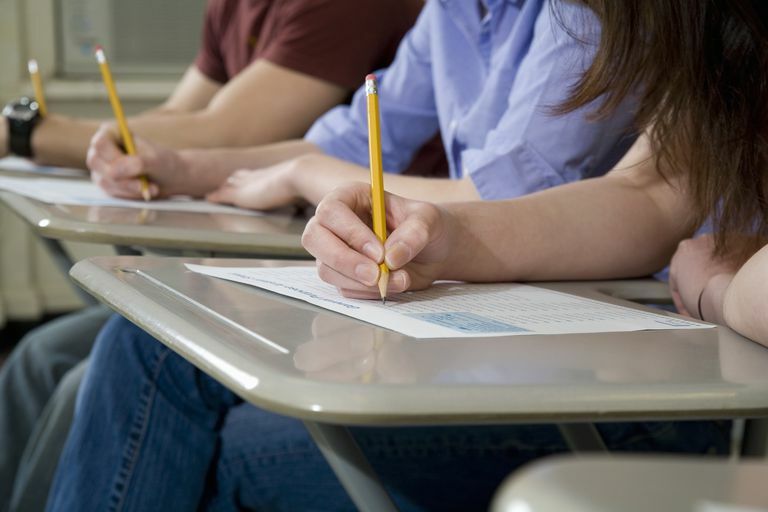 Should Homeschoolers Take the SAT or ACT? Will your teen be attending college? Most colleges and universities require ACT or SAT results for admission. Some colleges and universities are becoming “test optional” or “test flexible.” However, even for schools who don't weigh test scores as heavily, they may still play a role in the admissions process. In the past, some schools preferred or required one test over the other. Today, all four-year colleges in the United States will accept either test, but it's still recommended to read the admissions policies for schools to which your student will be applying. It's also important to find out if potential schools require (or prefer) that students complete the optional essay portions of the test. Community or technical colleges accept scores from either the ACT or SAT, but they may also offer their own entrance exams. Some students find these exams less stressful and easier to schedule. Finally, the ACT or SAT may be necessary for teens entering the military. Schools such as West Point and the U.S. Naval Academy require scores from either test. A four-year ROTC scholarship from the Army also requires a minimum score on either of the two. A nationally standardized test can help a college-bound homeschool student objectively assess college readiness. If the exam reveals weak areas, students can focus on improving those trouble spots. Then, they can retest before applying for college admission to avoid taking non-credit remedial classes. Academically strong students may wish to take the Preliminary SAT/Nation Merit Scholarship Qualifying Test (PSAT/NMSQT) in 10th or 11th grade. Doing so will allow them to compete for scholarships. Homeschoolers can take the PSAT/NMSQT by registering with a local school offering the test. Even if your teen is not attending college, there are benefits to taking the ACT or SAT. First, test scores can help homeschool graduates combat the “mommy grade” stigma. 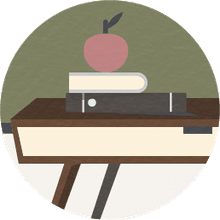 Potential employers may question the validity of a homeschool diploma, but they can’t challenge a standardized test score. If a student can achieve scores comparable to his traditionally-schooled counterparts, it stands to reason that his education was equivalent, as well. Second, the ACT and SAT satisfy state testing requirements. Many states require that homeschooled students take nationally standardized tests annually or at regularly-occurring intervals. The SAT and ACT meet those requirements. SAT or ACT - Does It Matter Which? If potential colleges and universities don't indicate a preference, choosing the SAT or ACT is a personal choice. Lee Binz, author of several college prop books for homeschoolers and owner of the blog The HomeScholar, says that studies have shown that girls do better on the ACT and boys do better on the SAT – but statistics aren’t 100% accurate. Your student can take practice tests for both exams to determine if he performs better or feels more confident on one. He may even wish to complete both exams and submit scores from the one on which he scores best. Your student may choose which test to take based on the convenience of testing locations and dates. If he isn’t planning to attend college or is attending one for which admissions aren’t highly competitive, either exam will work. The ACT is offered four to six times throughout the year. Homeschool students can register on the ACT testing site and follow the directions for downloading the necessary documents for testing day. The homeschool high school code for the ACT is 969999. Homeschooled students can also register online for the SAT. The SAT is offered seven times a year in the United States. Testing dates are available in October, November, December, January, March/April, May, and June. The universal SAT homeschool high school code is 970000. Once your student decides which test to take, he needs to begin preparing. There are many options for prep courses for both tests. Books and study guides are available at most major bookstores. There are online prep classes and study groups available for both the ACT and SAT. Your student may also be able to find in-person test prep classes. Check with your local or state-wide homeschool support group for these. Students should set up a regular study schedule in the weeks leading up to the test. They should use this time to work through study guides and practice tests and familiarize themselves with helpful test-taking strategies. Students also need to take practice tests. These are available from both testing sites. Both offer free sample questions and study guides. The more familiar your student is with the process, the more confident he will be on testing day.